I may make you change your course! You will see a pretty sight! But I can swim upright! Is that I can grab things with that tail! We seahorse are poor swimmers! When I go catching dinner! Pick me! The pretty seahorse! I’m the finest fish, of course! 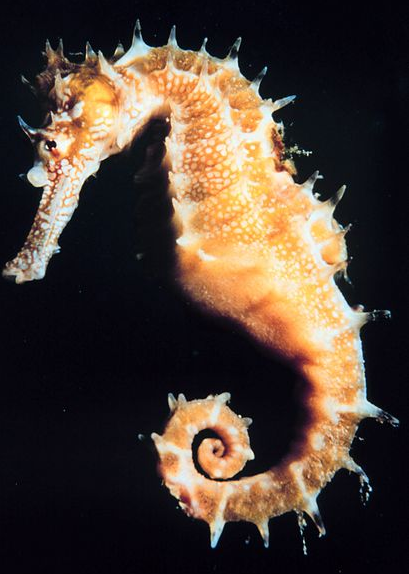 This entry was posted in Seahorse and tagged animal poems, seahorse poems on April 24, 2012 by knowthemthroughpoems.